Established in the year 2010 at Chennai, Tamil Nadu, we “Shhyam Shah (Brand of Shree Veera International)” are a “Sole Proprietorship” based firm, engaged as the wholesaler, trader and retailer of Cork Sheet, Leather Wall Panel, Decorative Wallpaper and many more. We have carved a niche amongst the most trusted names in this business, engaged in offering a comprehensive range of these products. 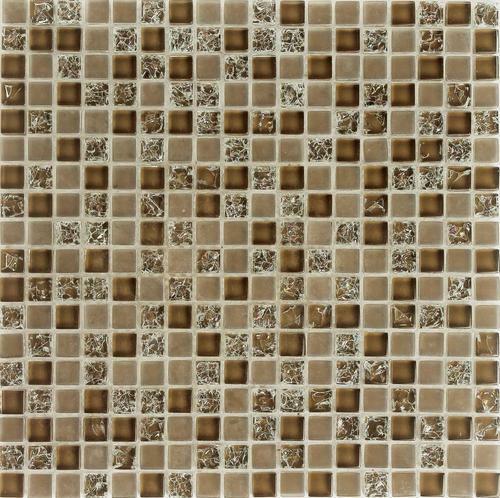 Our offered products are appreciated for their different patterns and utmost quality. Our firm also renders in Wooden Flooring Service.